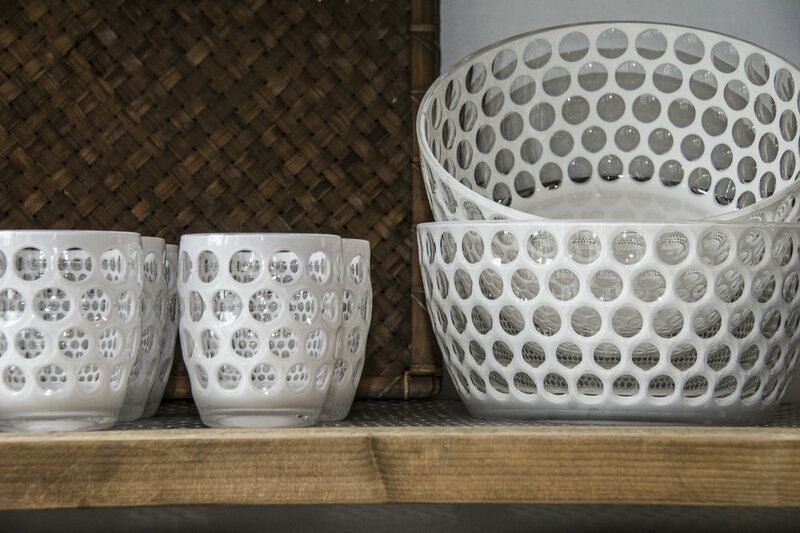 Make outdoor entertaining special with stunning acrylic glassware from Mario Luca Giusti. Conceiving and designing each collection himself, the Mario Luca Giusti brand places a focus on practicality, elegance, convenience and beauty. 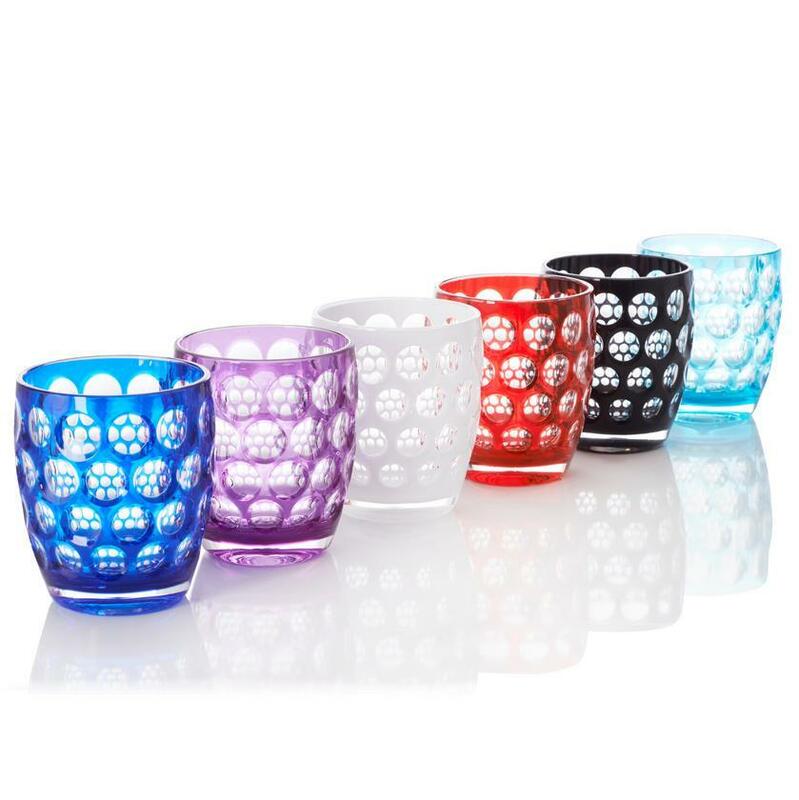 Each item imitates the sophistication of crystal and glass; using a range of materials to produce stunning, colourful designs.